Dr. Ohhira’s Probiotics is the world’s most popular premium probiotic supplement! SKU: W-05. Category: Casual. 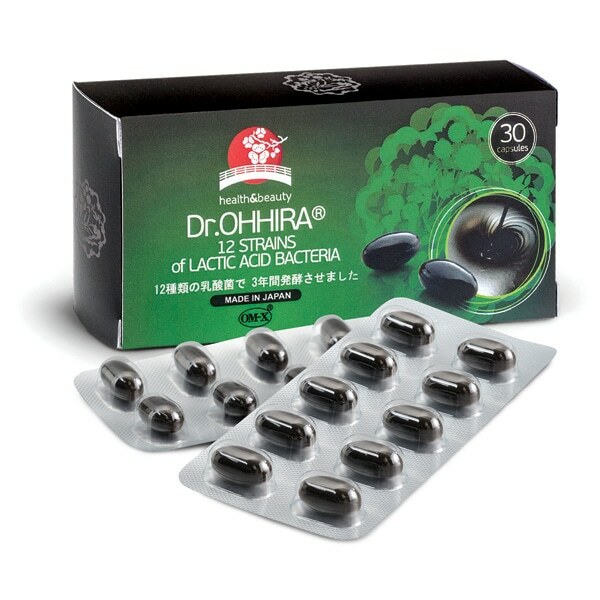 Tags: Dr. Ohhira Probiotics, Dr. Ohhira probiotics. It has won numerous International Supplement Awards, including Best Supplement Award, by Better Nutrition Magazine for seven years running. 100% Vegetarian. Dairy Free. Gluten Free. Chemical Free. Non- GMO. 2) Dr. Ohhira has developed a growth/production process that requires from 3 to 5 years of fermentation. This extended fermentation process enables the strains of bacteria to grow and proliferate, and also results in the production of substantial metabolic byproducts such as organic acids, short-chain fatty acids, various vitamins, amino acids and other accessory nutrients. These are all of the beneficial compounds that are normally produced by probiotics in the GI tract. With Dr. Ohhira’s Probiotics, you get the 12 strains of probiotics plus all these other beneficial compounds.